It’s that time of year again when we turn the page on another year. For some, the New Year signifies a new chapter in life. It’s a chance to start fresh and change things for the better. For most of us, it’s a great excuse to celebrate. What better way to do that than sharing great food and drinks with friends and family? Ideally, you’ll want to spend more time mingling and less time cooking. Just remember that quick doesn’t have to mean pizza and beer. 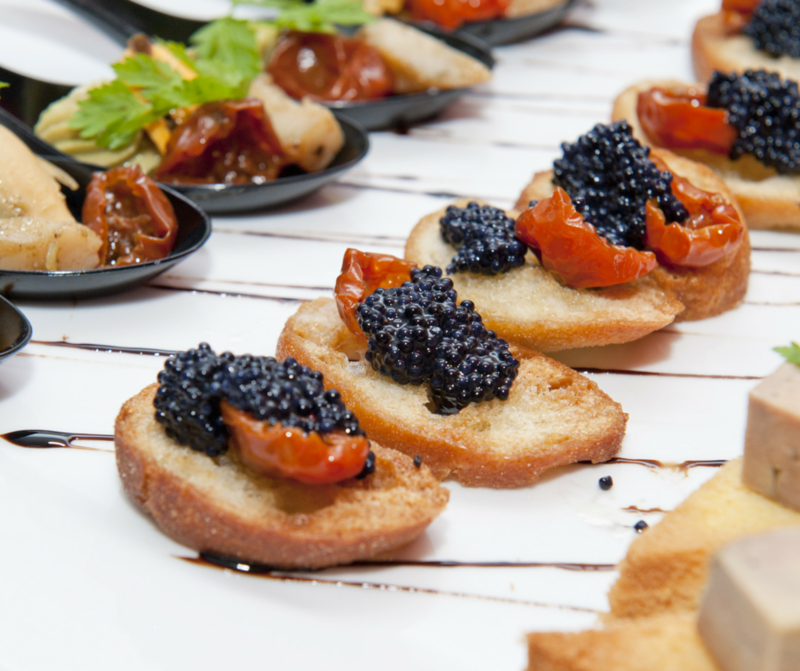 Here are some New Year’s Eve party ideas for the discerning palate. Once you’ve finalized the logistics of your party (where to host, who to invite, start time, etc. ), you’ll want to start thinking of how to decorate the space for the event. Too often decorations are either neglected or completely overdone. The idea is to create an inviting space for your guests, without over-stimulating their senses. Your décor sets the tone for the evening. Keep your color scheme simple, meaning no more than two to three colors. A few strategically placed candles can add a touch of elegance to your space. Just remember that less is more. Flower arrangements are another good idea. They work year round and always add a touch of tasteful elegance to any occasion. Don’t forget to choose your stemware and serving platters ahead of time. You’ll want something classy that complements the rest of your décor. 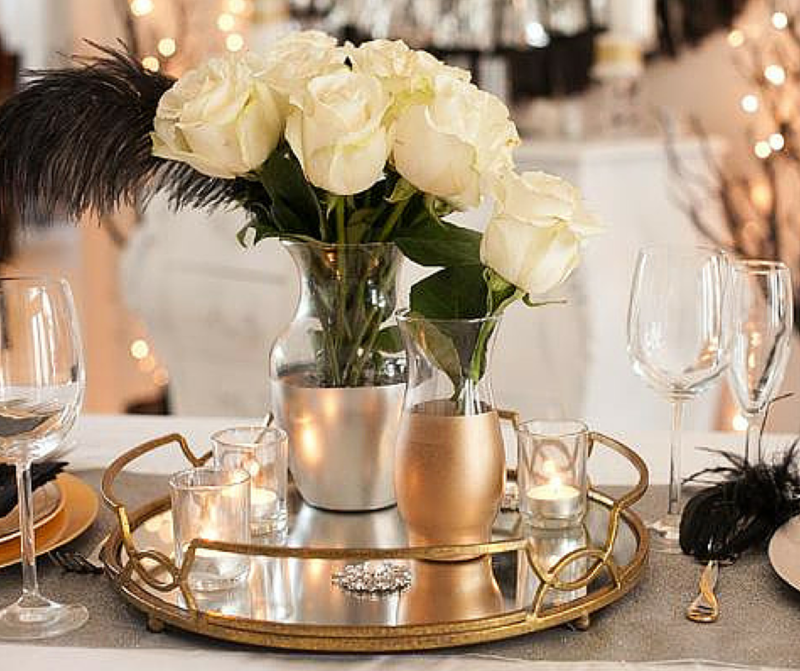 A New Year’s Eve party is the perfect setting for a cocktail party. The idea is to have a chance to mingle with everyone while still keeping the evening upscale. It’s much harder to do that if everyone is sitting at a table for an elaborate sit-down meal. Appetizers are a great way to maximize the time you can spend with your guests, without having to spend too much extra time in the kitchen. A lot of the prep work can be done before your guests arrive. The key is to serve appetizers that’ll have your guests’ taste buds tingling and asking for your recipes. A few of my favorites include Spinach and Goat Cheese Tartlets, Caviar Canapé, and Marinated Figs with Prosciutto, Mozzarella & Basil. For some guests, the drinks are even more important than the food you serve. New Year’s Eve is an occasion to celebrate, and what better way to celebrate than with a cocktail? You’ll want to have a good selection of alcohol to choose from. Another great idea is to pick a signature drink for the evening. One of my personal favorites is a rosemary martini. 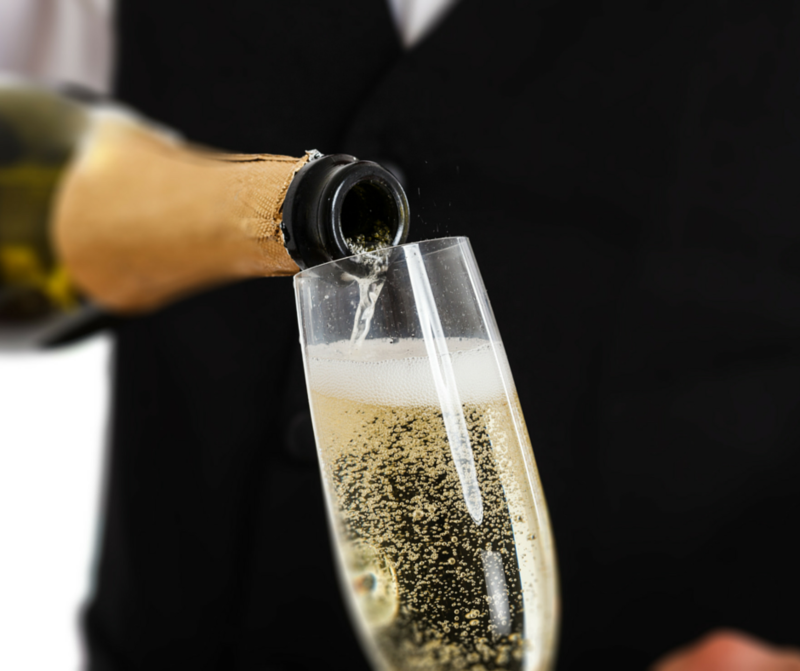 And of course, no New Year’s Eve party would be complete without some bubbly. There you have it. The formula to a successful party includes an inviting ambiance, great food and drinks, and time spent with great people. The opportunity to celebrate the coming of a new year, or to say good riddance to the old one, comes only every 365 days. With these ideas, you are sure to make it one your guests will never forget.